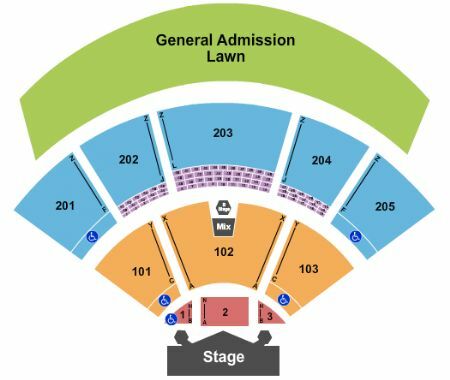 Kiss Virginia Beach Tickets - 8/13/2019 - Veterans United Home Loans Amphitheater at Stub.com! Mobile Entry Tickets. Must have smart device on hand to enter event. Do not print these tickets. Parking Pass. Mobile ticket: Scan your tickets from your mobile phone for this event. Do not print these tickets. Parking Pass. Parking Pass Only. Does not include admission to event.